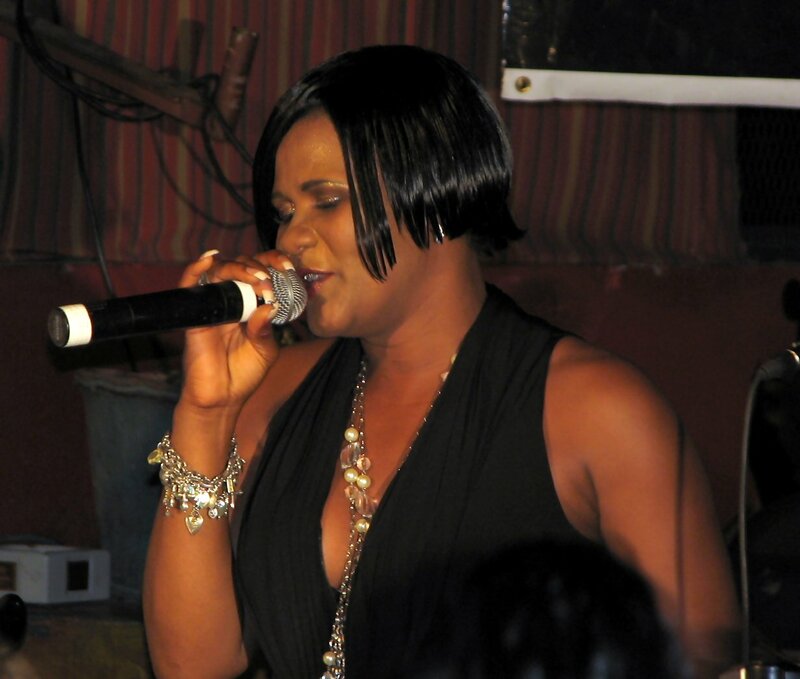 Lady Saw, the reigning Dancehall Queen releases “The Devil Have Away”. The Gospel song shows a more spiritual side of Saw. The single is produced by Kirk Bennett for Kirkledove records and features a oldschool vibes dancehall beat.